Google’s Chromecast is undoubtedly one of the greatest home-media devices currently on the market, and for $35 you definitely get a great deal. Yet, the Chromecast, has lacked the ability to play local media. Considering it is a media device, this is a major downfall. Luckily this drawback on the Chromecast may likely soon go away, and Chromecast users likely will not have to wait very long. 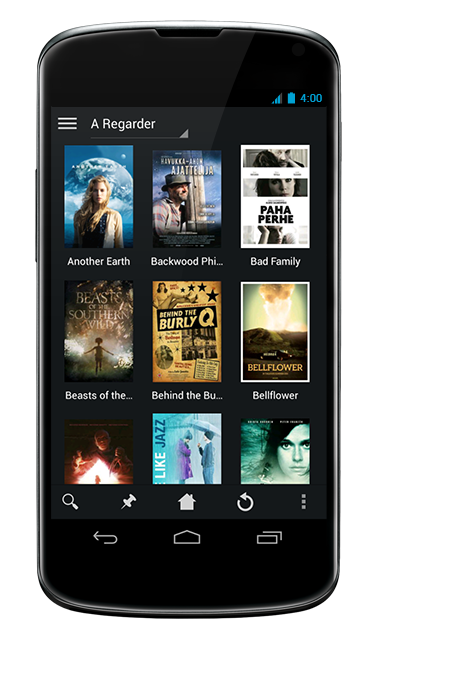 Many clues have been given for Plex, a local media streaming app, as having Chromecast support. After exploring the files of Plex Media Server software, a Reddit user posted images of a file called Chromecast.xml. Many sources claim that this file allows the software to decode a video and covert it to a Chromecast file, where it can be outputted on your TV, via Chromecast. This may seen quite standard, but considering that this is mostly used for local-media, and the function of Plex software, users may finally be able to view local media on Chromecast, and it may happen very soon. Plex has been very quiet about Chromecast capability, yet they have been hinting it for a long time. Plex has been used on many devices similar to the Chromecast, such as on Roku, and it features the missing link for Chromecast, to a full-featured and competitive Chromecast. Plex may not be the only app allowing local-media on Chromecast in the future, but it will most likely be the first. Being a new device and a recent entrance to the market, even with local-media, Chromecast has a long way to go. The device is still in-need of many apps, luckily it’s under Google’s control and we are already seeing the app condition getting better. Google’s Cast API is taking more steps in this weekend’s hackathon. With the hackathon, Google will allow developers to develop their own apps for the Chromecast. Google has also updated the firmware for the Chromecast which includes a re-designed home-screen/launcher, which hints more and greater features in the future.